Blog Self Assessment - How Was 2017 For Your Blog? Try and restore some calm. A lot has happened in 2017, in my life and the world around me. There is no point in me dwelling on what has happened in the world. The good, the bad and the positively ugly - there are enough TV shows and newspapers running round-ups of how intense the year has been. I was out Christmas shopping at the Trafford Centre recently and happened to watch one of the car demos they often do in the foyers. It was a massive 7-seater SUV, very modern and very striking. Closer inspection revealed it to be a Tesla. Only, this was an electric car like no other I had ever seen. Christmas at The Lowry is always special and this year is no exception. 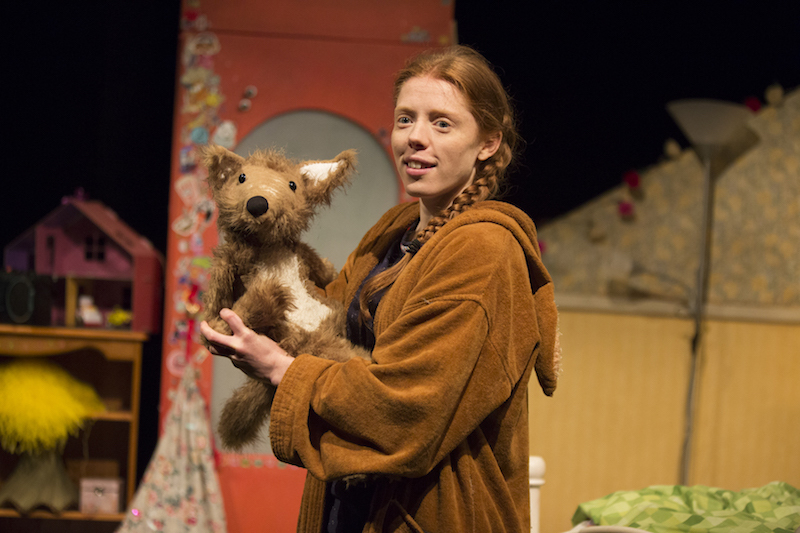 With a line-up of amazing family theatre, there is something fabulous for everyone. Elf – The Musical has warm hugs for a festive feel. The Gruffalo is set to delight fans, young and old. 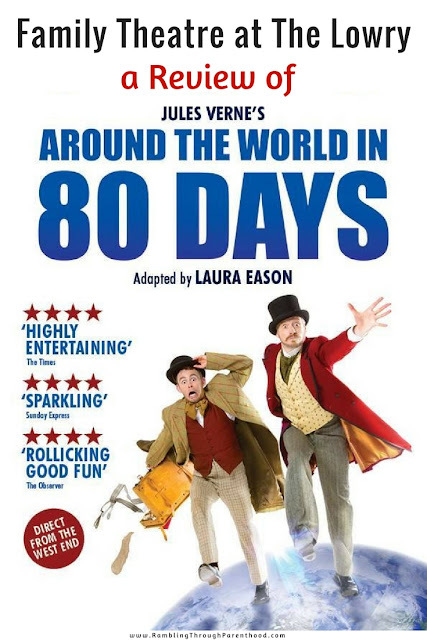 And if terrific comedy and adventure stories are your thing, then Around The World in 80 Days is not to be missed. Jules Verne’s classic story is of a rich and whimsical British gentleman, Phileas Fogg and his newly employed French valet, Passepartout. They set out to circumnavigate the globe in 80 days on a wager. Will they, won’t they, how will they forms the plot of this timeless tale. 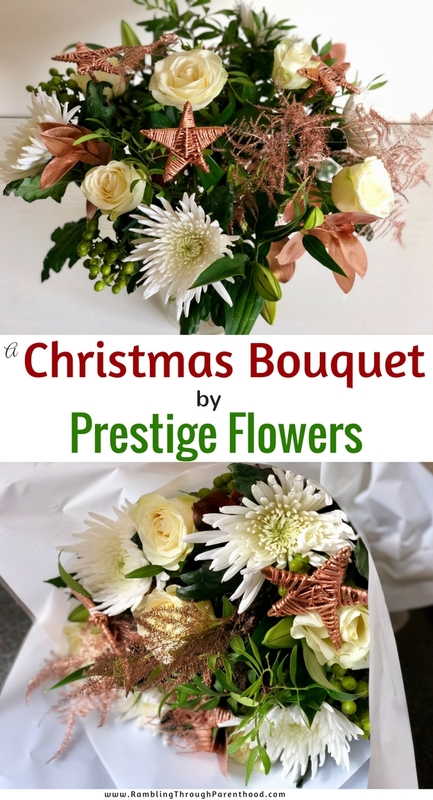 Still looking for that perfect Christmas present? 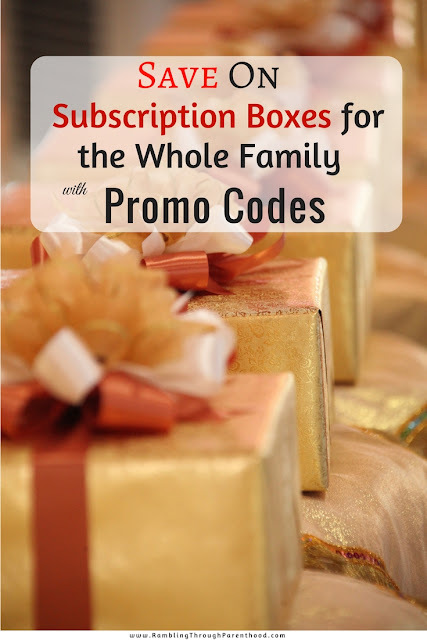 Why not consider a subscription box – a gift that keeps giving even beyond Christmas. 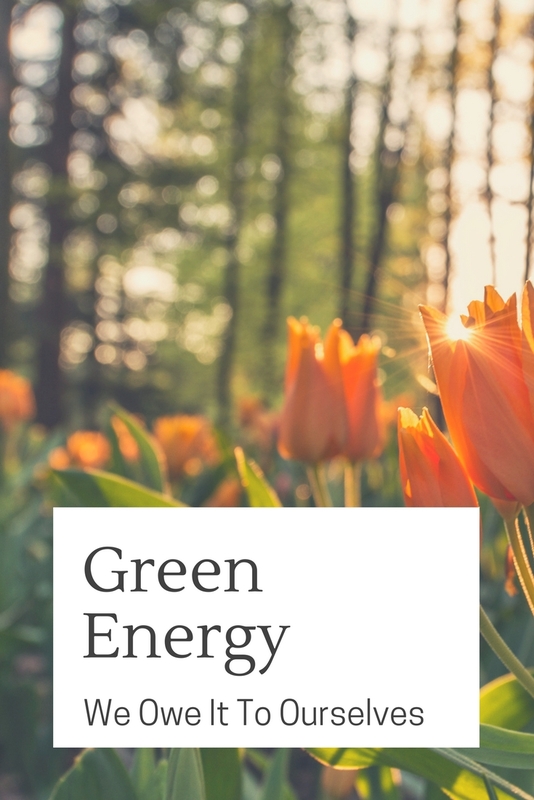 From arts and crafts, beauty, fashion, pets, snacks, toys and lifestyle products, subscription box companies offer boxes for all ages, genders and choices. Christmas at Waterside is always special and this year is no exception. Raymond Briggs’s much-loved book, Bear, has been brought to life by Pins and Needles Productions. 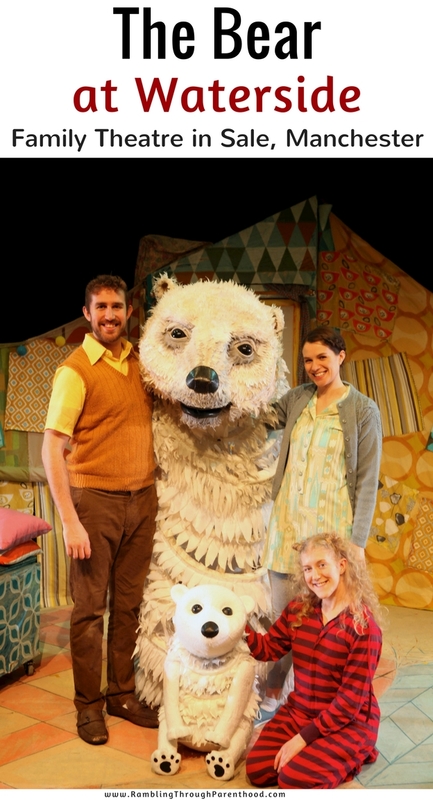 The Bear is now in residence at Waterside (previously Waterside Arts Centre), in Sale near Manchester, with shows running into the New Year. I enjoy crocheting but I am no expert. I took up a massive crochet project last year in the form of the Sky Blanket. I also crocheted hats and scarves for my son and me. But I have not pushed myself out of my crochet comfort zone yet. There hasn’t been much time to crochet this year and the red and gold stole is an ongoing project. Something about winter makes me want to pick up that crochet hook and challenge myself. I have decided to crochet a little animal for my son. 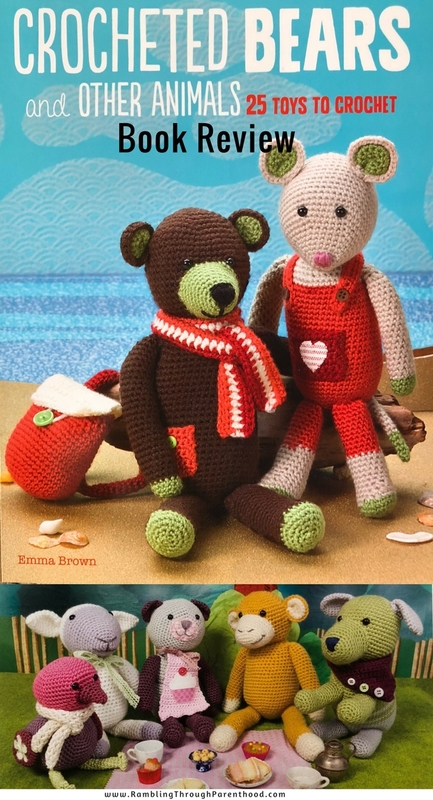 Having never crocheted anything like this before, I was on the hunt for suitably simple patterns when I was offered Emma Brown’s book to review. Christmas has come early this year. My gorgeous OH queued for four hours on launch day to buy a new iPhone X. For me! He could have kept it for himself but kindly gifted it to me. Before Christmas. Even before my birthday. 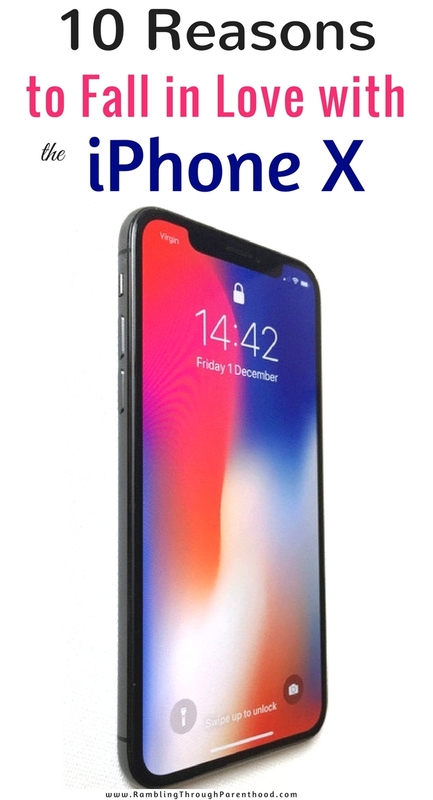 So now I have skipped a few generations and made a big upgrade from an iPhone 6 to an iPhone X. I have been using this new iPhone X over the last few days and am sold on it. Here are 10 reasons why I have fallen in love with the iPhone X. It was last year on New Year’s Eve when a few of us got together to celebrate. With no prior training or experience, all it took was a few G&Ts before we were signed up to do a 60 mile bicycle ride. On a more sensible note, there were plans to organise and run a book club. 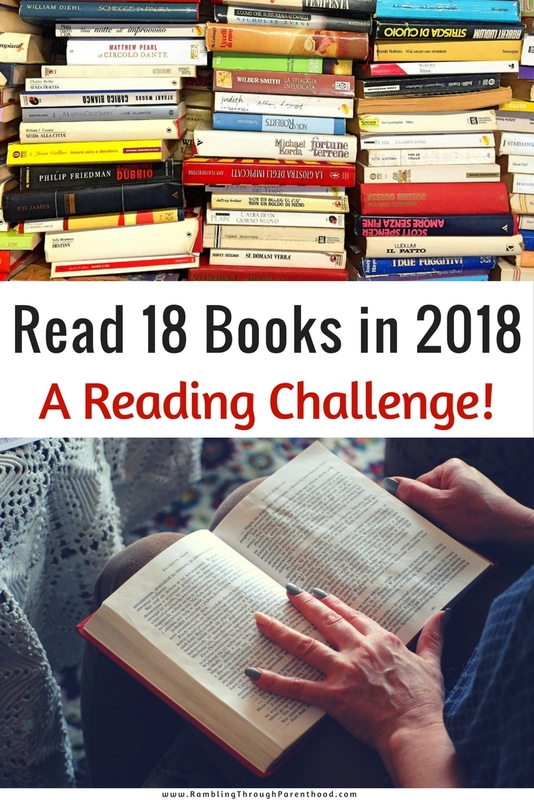 We were to meet every month and discuss a book we had all read. The idea was to get everyone reading again. As things stand, all of us completed the cycle ride as planned. The book club is another story. It has slowly but surely morphed into a Gin Club. So we girls meet every month as per the original plan. But instead of discussing books, we end up drinking gin and talking bicycles instead. 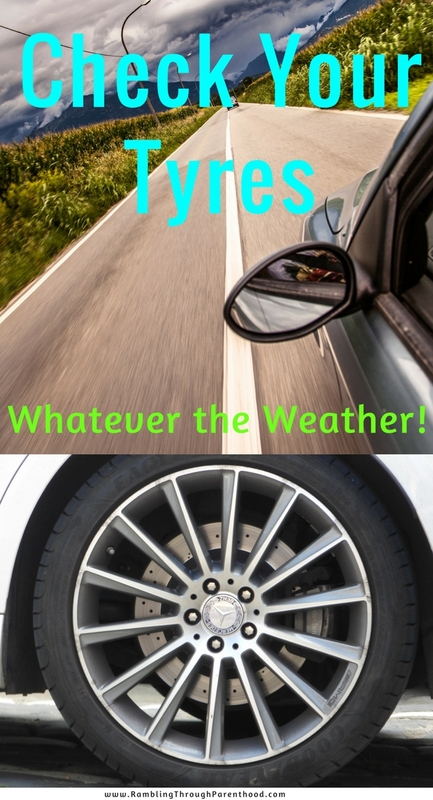 And we always play 80s music. 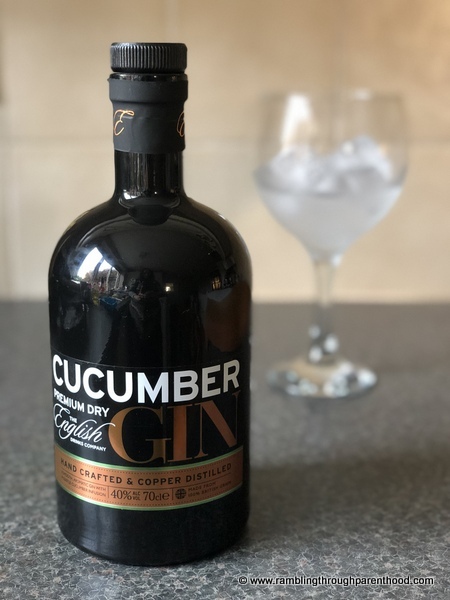 Having heard of our Gin Club, the English Gin Company kindly sent me a bottle of their Cucumber Gin to sample. This aromatic gin infused with cucumber, with a juniper base and notes of pepper, coriander and citrus, is the perfect drink for summer. So what are we doing drinking it in the run up to Christmas?